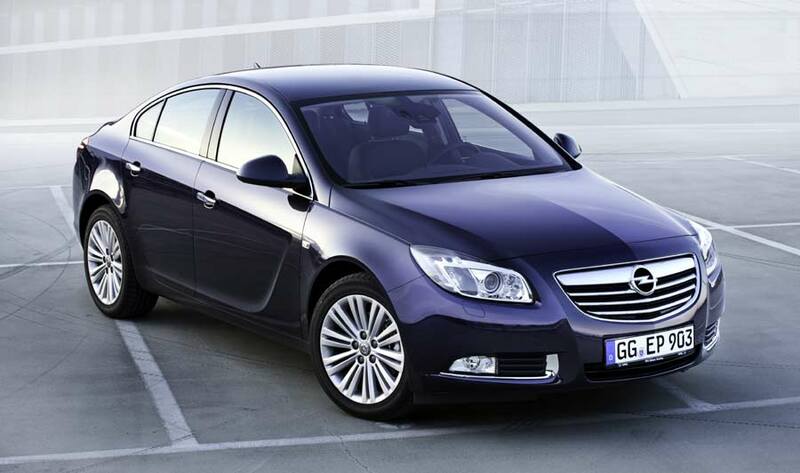 Opel’s Insignia has already sold over 400,000 units since its début in 2008. It’s also enjoyed its fair share of accolades, picking up over 50 awards during its short lifetime. 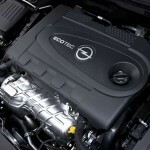 The 2012 model receives new engines and extra equipment – starting with a 140 hp 1.4L turbo ecoFLEX powerplant. 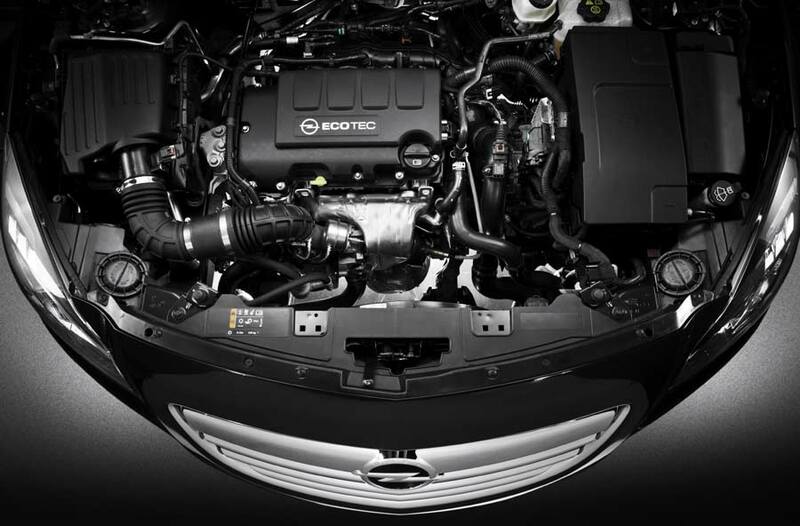 When combined with a six-speed manual gearbox, not only is it the most economical unit in the mid-size class segment, but it also has identical power to the outgoing previous 1.8L version. 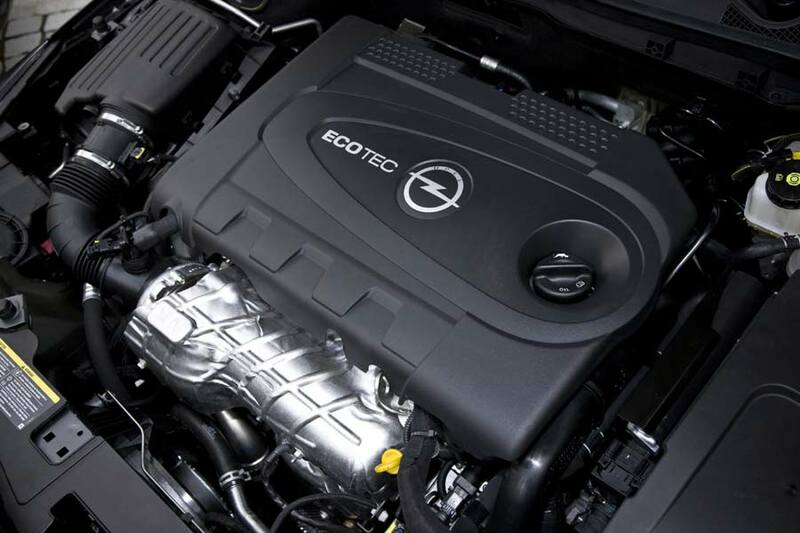 The 2.0L turbo 4×4 model develops a healthy 250 hp – up 30 hp on the previous model and on the current FWD car – which is enough to propel it to 62 mph in just 7.5 seconds and on to a limited top speed of 155 mph. 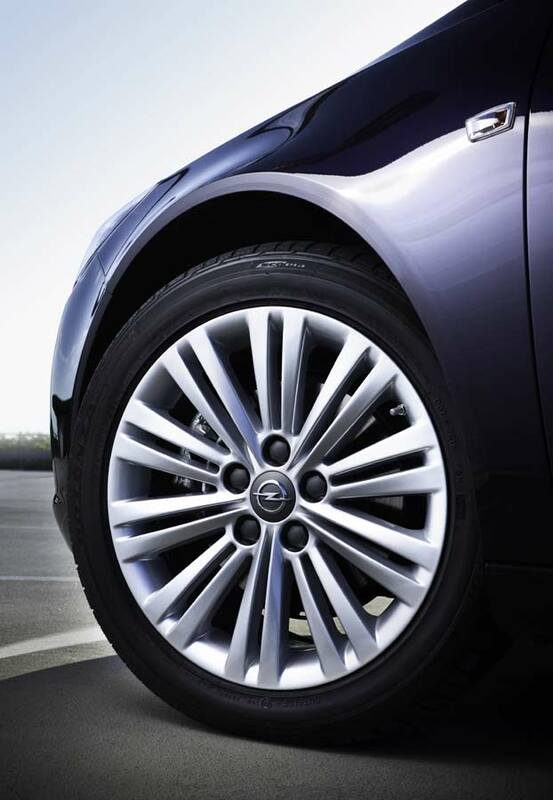 Apart from a start/stop function, the above models also feature other fuel saving technology including the addition of aerodynamic underbody panelling and the fitment of tyres with a low-rolling-resistance. 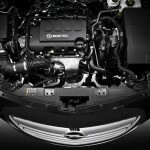 Inside, there’s the new Navi 600 and Navi 900 Europa infotainment device. All maps are stored on SD cards, and can be customised to suit the needs of the car’s owner/user, allowing them to add POIs (points of interest), which can be downloaded and stored on the system. 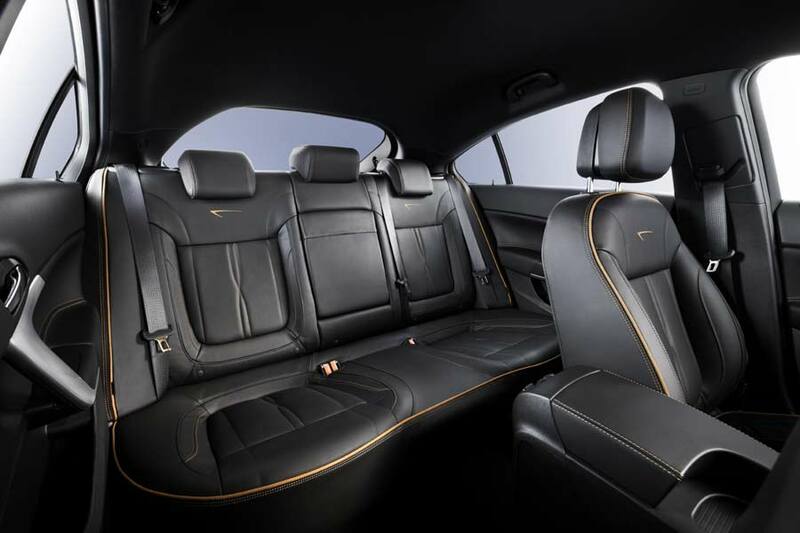 Elsewhere, “Indian Night” Nappa leather upholstery can be specified in black with Cognac piping. Externally. there’s new dark metallic lacquer “Luxor” paintwork, which has blue-violet color reflections – depending on the angle of light thrown on it. 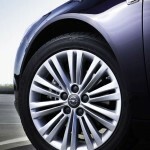 A range of new style alloy wheels will be available later in the year.